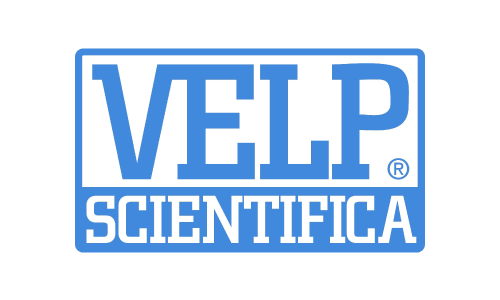 Established in 1983, VELP Scientifica is today a growing company that has made an impact on the world-wide market with Italian products reknown for innovation, style and high quality materials. 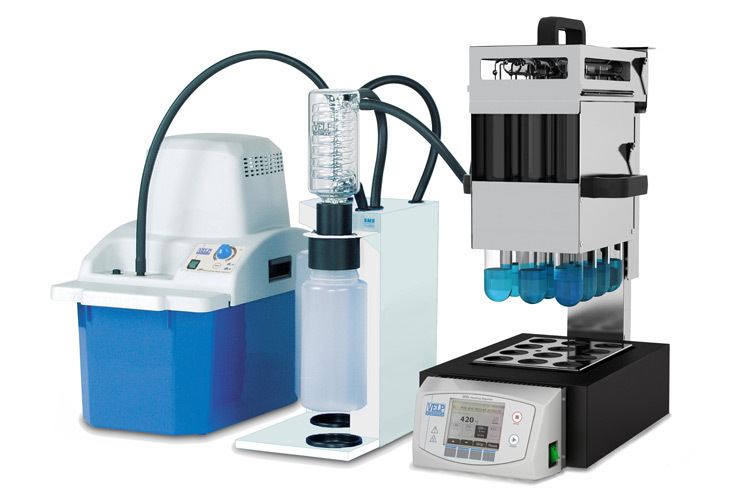 A Leader in the sector of laboratory instruments, VELP offers four diversified business categories – Stirring Line, Food&Feed Line, Environment Line, Pumps Line. 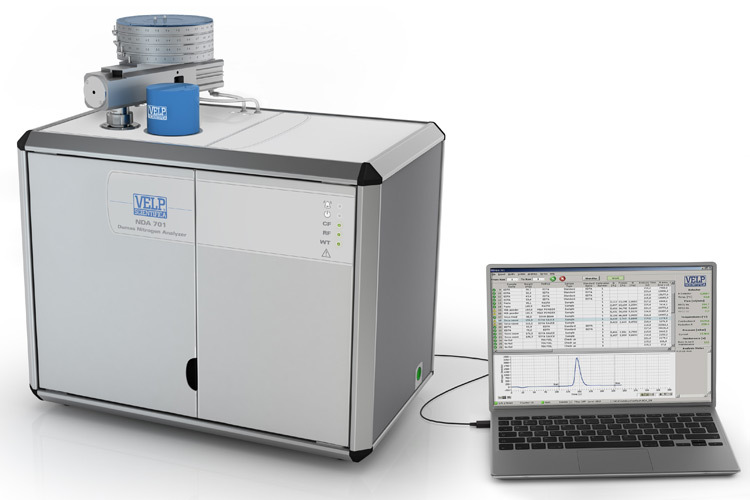 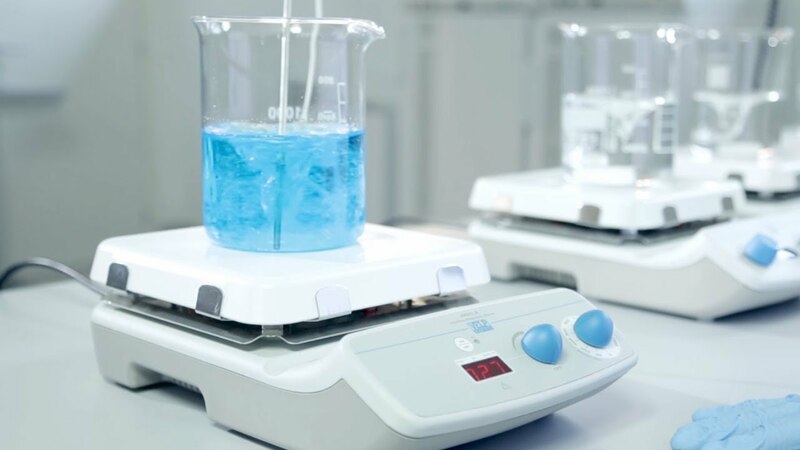 VELP Scientifica is a reliable partner for the development of advanced analytical solutions and instruments for laboratories, universities, research centers and companies involved in scientific research.